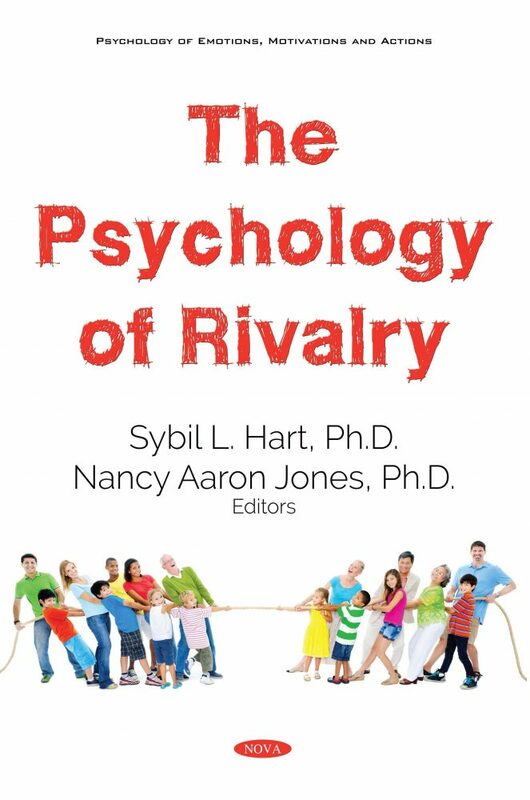 The Psychology of Rivalry is an edited volume made up of chapters by leading researchers and theorists in the fields of psychology, human development, family studies, evolutionary psychology, behavioral neuroscience and genetics. It is written for all levels of students and scientists within these and related fields who are interested in exploring relationships beyond those which are simply dyadic by focusing on contexts that are rich with overlapping relationships and complexity. Rivalry is an inherent feature of many, if not all, such relationships; it sometimes rests quietly in the interior of the psyche, and other times it can be confrontational and even destructive. In their own way, each of the contributors to this volume present a range of theoretical perspectives as well as empirical studies with novel approaches and treatments, commentary on current events in the popular press, and practical material. As the authors draw on these perspectives and approaches, each chapter is unique in its manner of navigating the issues and boundaries of reward versus competition within a wide range of settings and relationships, within and outside families, involving individuals as young as fetuses to siblings of advanced age. It is within such contexts that real life experience takes place, and so this volume represents a bold step toward unraveling relationship dynamics in the real world with all its complexity.